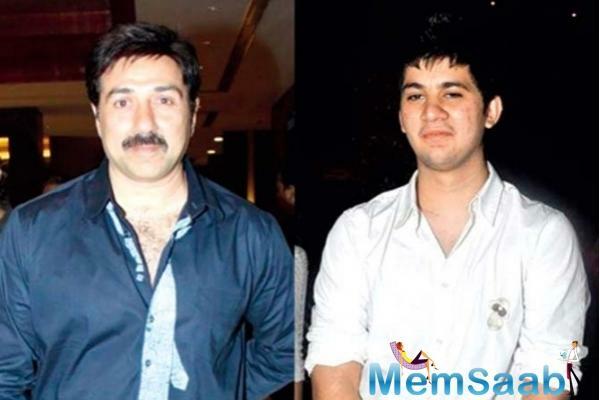 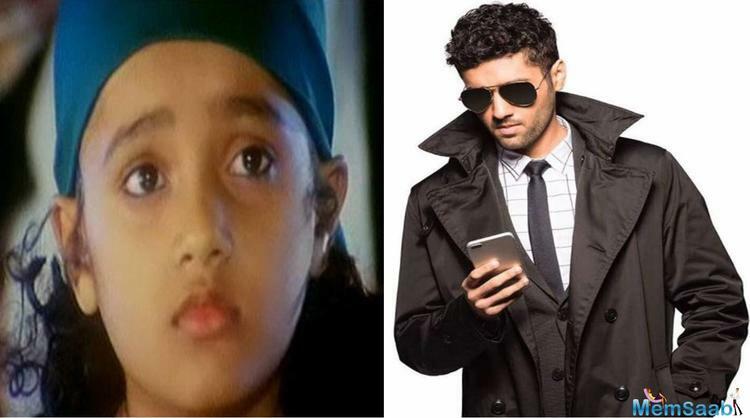 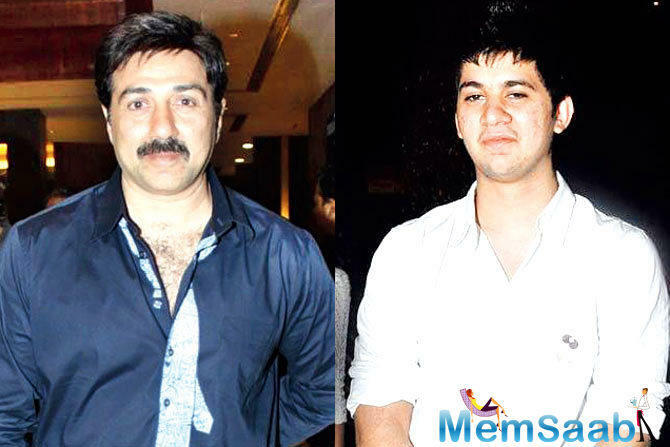 A few months ago, there was a report that Sunny Deol Son Karan will make his Bollywood debut with 'Pal Pal Dil Ke Paas'. 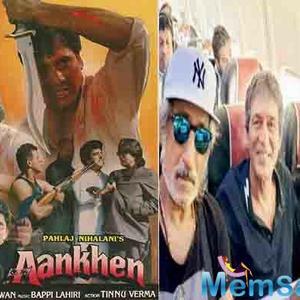 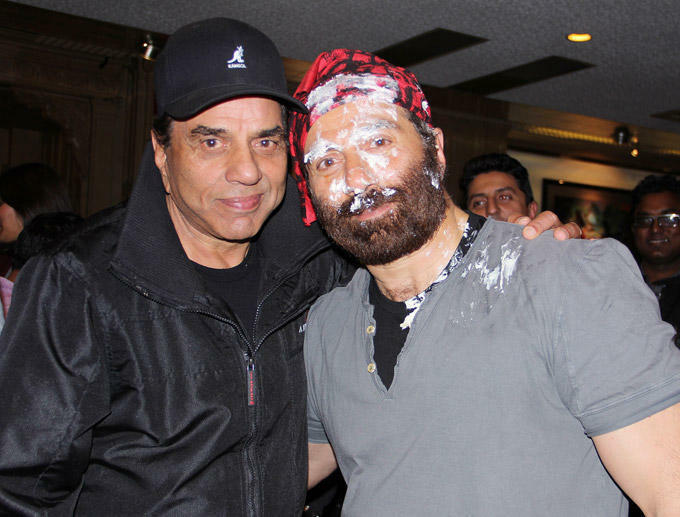 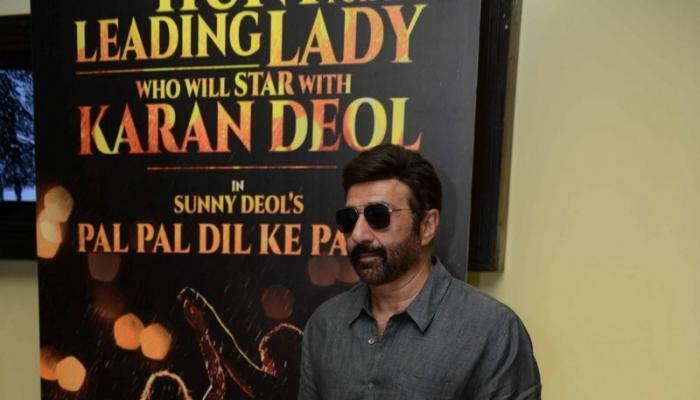 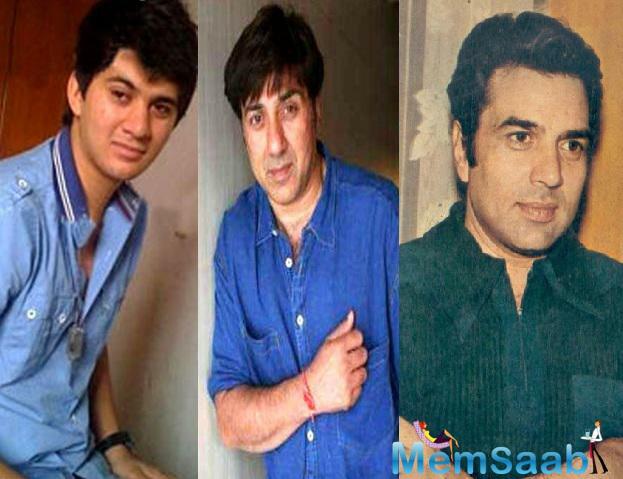 Actor-filmmaker Sunny Deol, who is working hard to give his son Karan a perfect launch, is shooting for his debut film in the beautiful mountains of Manali, Himachal Pradesh. 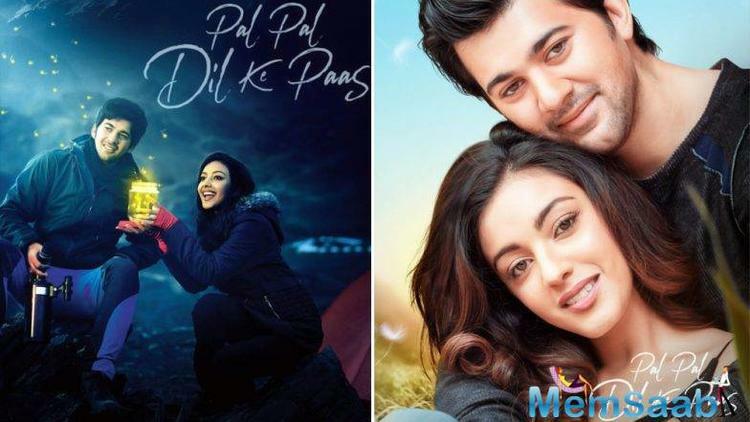 The movie is a romantic drama. 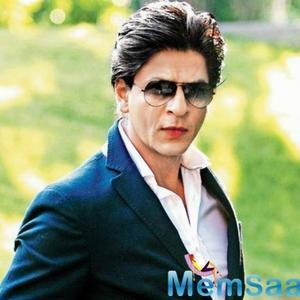 "Work Mode!! 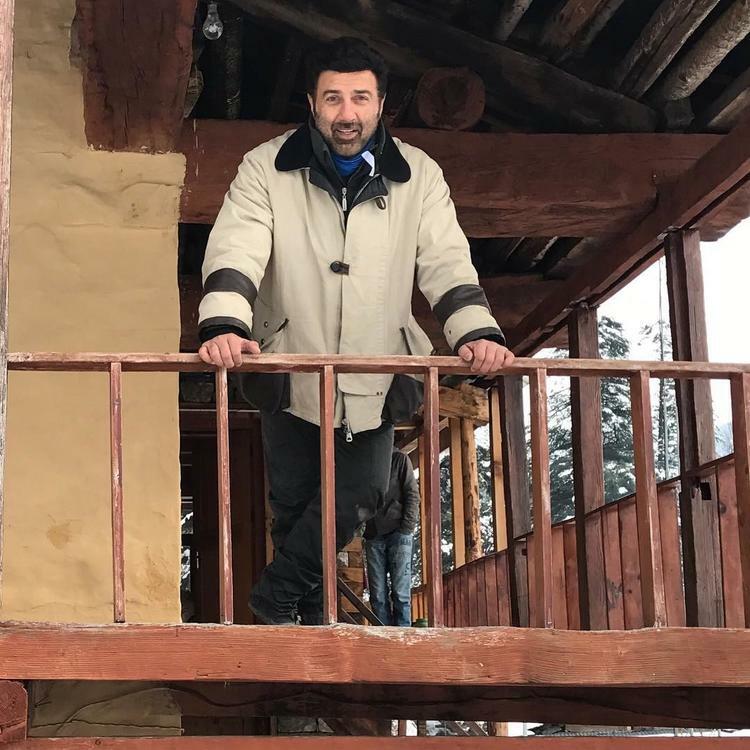 #manali #palpaldilkepaas #ppdkp #work #team #workday #lovemyjob #happy #movie #actor #filmmaker #life #thankful," Sunny captioned a picture of himself from the sets.